YOKOHAMA, Japan — We've driven the Nissan Leaf in Japan once before, but that was a pre-production vehicle confined to the company's proving ground in Tochigi prefecture. 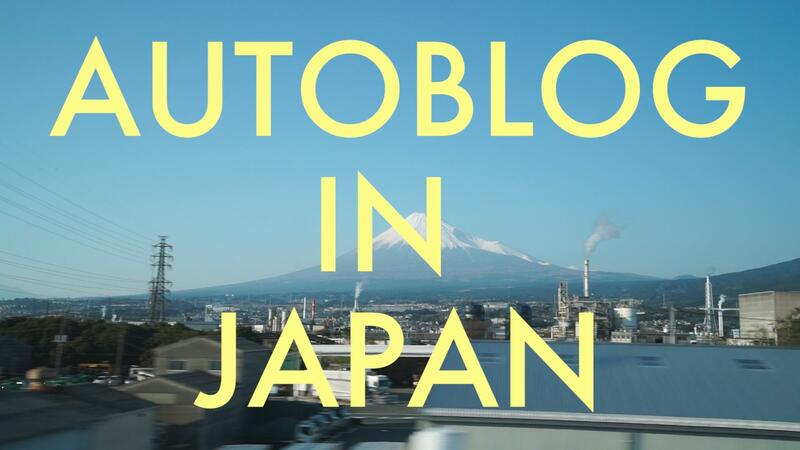 Back in Japan again, we took the opportunity to give the car a more thorough shakedown, as well as talk to folks at Nissan about electric mobility and autonomous technology. The longer drive between Nissan's Yokohama headquarters and its tech center in Atsugi basically reconfirmed what our earlier limited test showed. The Leaf is an attractive, useful and pleasant car to drive. Using ProPilot Assist made driving in Japan — on the left side of the road in a right-hand-drive car — a lot less harrowing than it could have been. It managed stop-and-go traffic very well, and did a good job of keeping us centered in our lane. Our drive reaffirmed our love for this redesigned EV. It's practical, comfortable and well-mannered. We live its tech, its funky but approachable looks and the quiet but spirited acceleration from the electric motor. Nissan has clearly learned and applied lessons from its experience with the first-gene Leaf to make the new product a really great car. So, would we rather buy this or a Tesla Model 3? Find out in the video above. Be sure to read Autoblog's previous Leaf reviews here and here, as well of some more analysis here. Read more about ProPilot Assist here, and come back soon for our video about ProPilot Park — a feature that isn't available in the U.S. yet — as well as an interview with Nissan's EV director. Check out the rest of our videos from our trip to Japan here.